1. Morgan Lewis PAYNE, Jr.
[s48] Ancestry.com Family Trees, Database online. Sparks Family Tree. 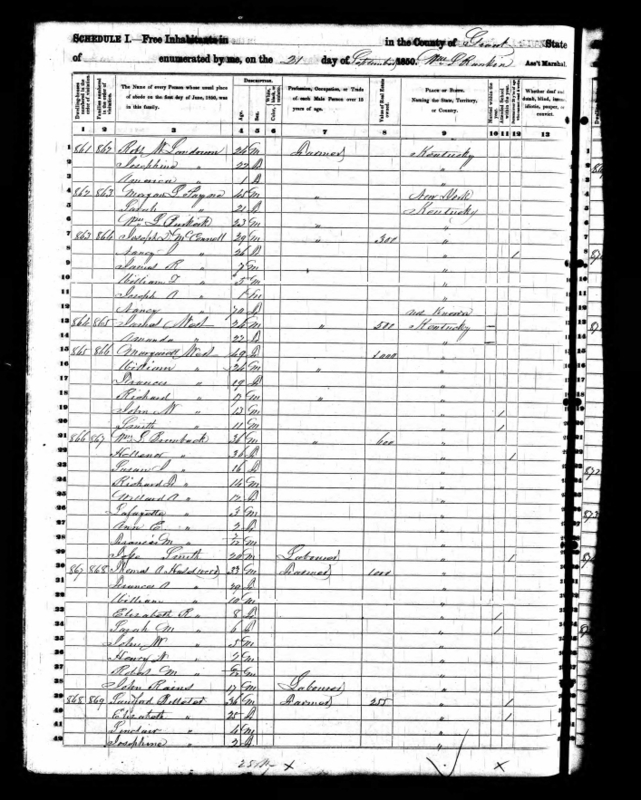 [S10] 1850 United States Federal Census, Database online. 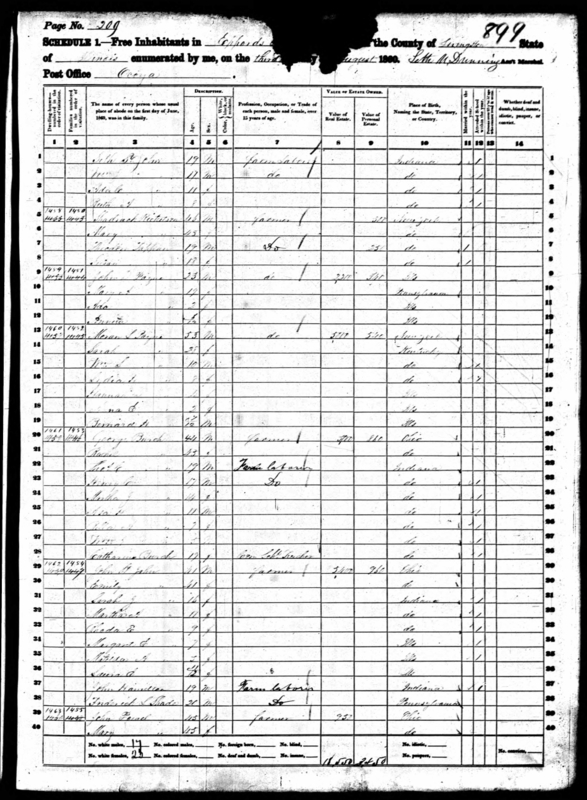 Year: 1850; Census Place: , Grant, Kentucky; Roll: M432_201; Page: 350B; Image: . [S18] 1870 United States Federal Census, Database online. 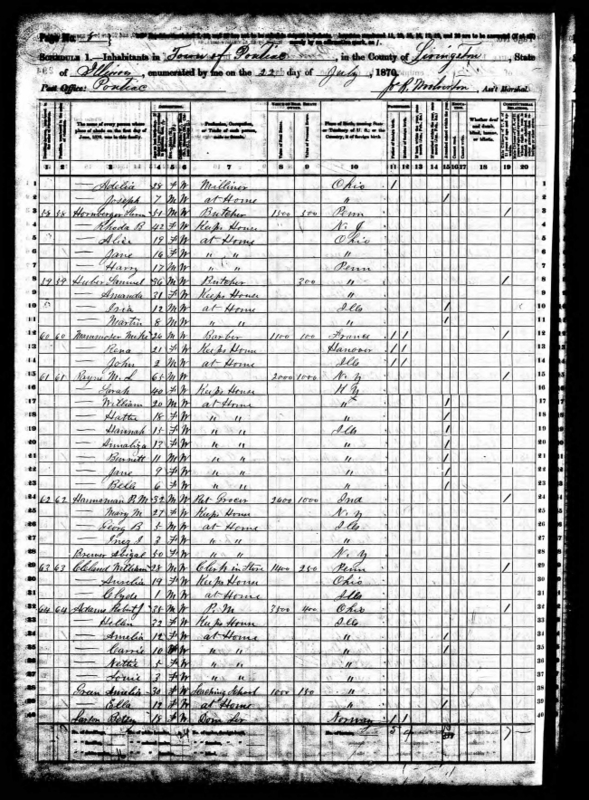 Year: 1870; Census Place: Pontiac, Livingston, Illinois; Roll: M593_; Page: ; Image: . [S66 ] U.S. Civil War Pension Index: General Index to Pension Files, 1861-1934, (National Archives and Records Administration), Database online. [s48] Ancestry.com Family Trees, Database online. Reed Beck Payne Craycraft family tree.